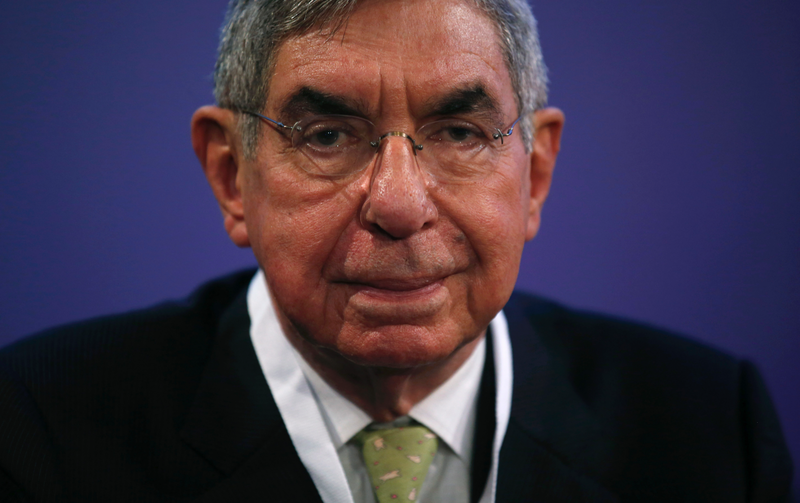 SAN JOSE, Costa Rica – A former Miss Costa Rica has become the latest woman to accuse Oscar Arias, an ex-president and Nobel Peace laureate, or sexual misconduct. The case was first made public late Thursday by Escri-Viendo, on Facebook page dedicated to entertainment news. At least five women now accused of actions ranging from unwanted fondling or innuendo to sexual assault. Since then he and his lawyer have declined to comment further on the pending legal case.